Internationally exhibited Ukrainian artist Alexey Rubanov has a unique blend of styles and techniques. 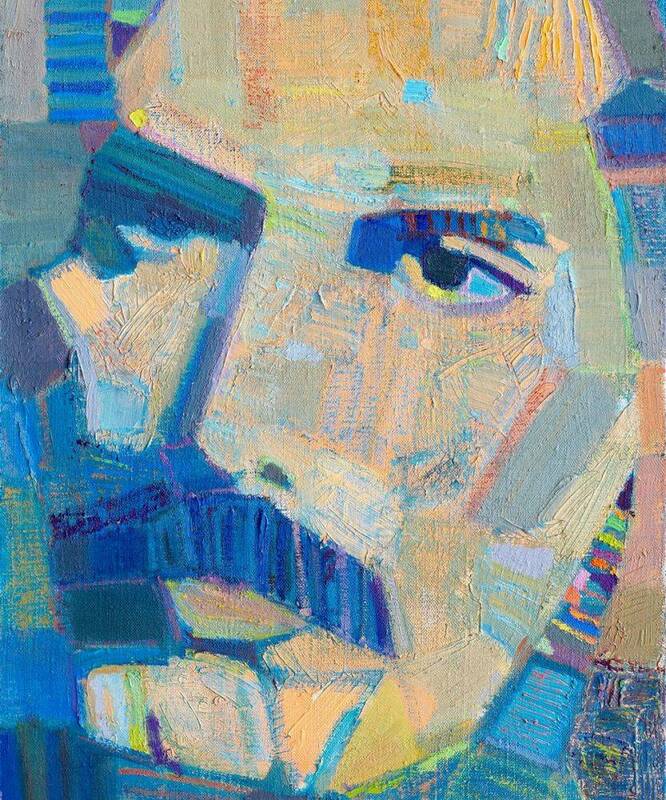 Using largely oils and acrylics, he employs expressionism, abstraction, and modernism - among others. 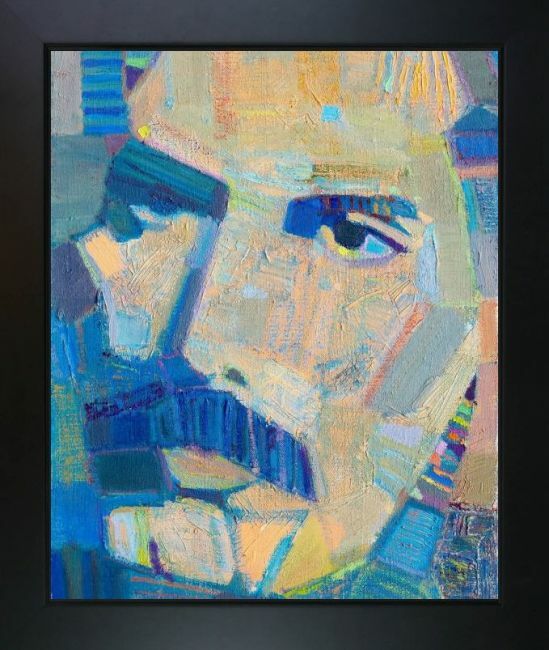 The connection between his work and the world of music runs deep. 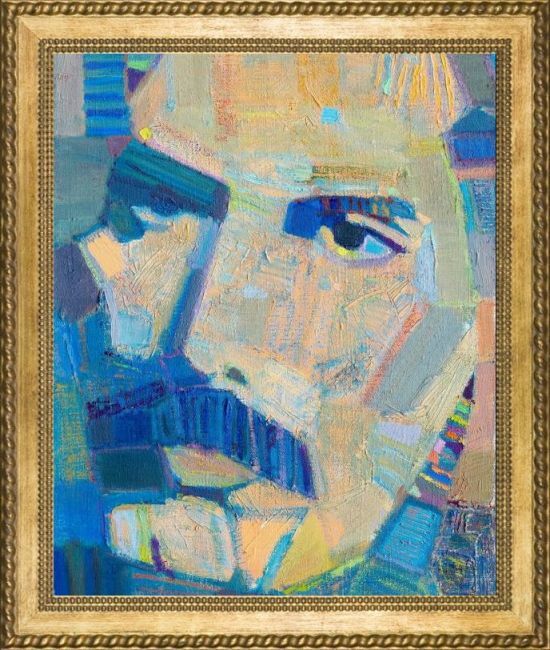 Not only do many of his portraits feature well-known musicians from history but the artist himself compares his colors with sound. 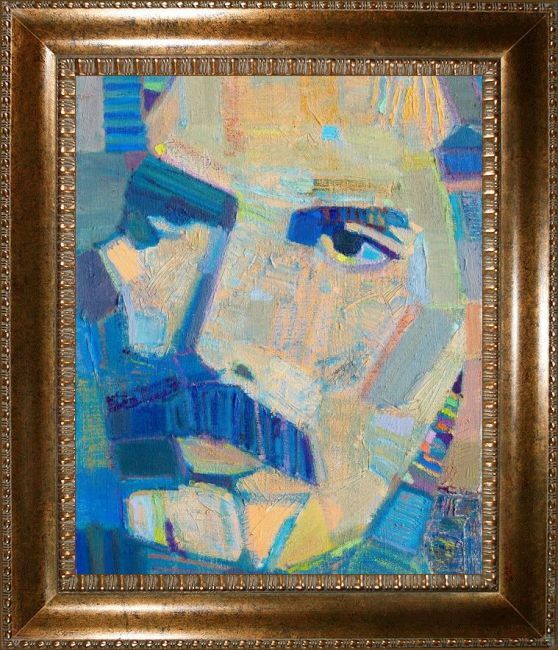 His portraits use simple geometric strokes, rhythmically repeated, to construct vibrant images of cultural icons. 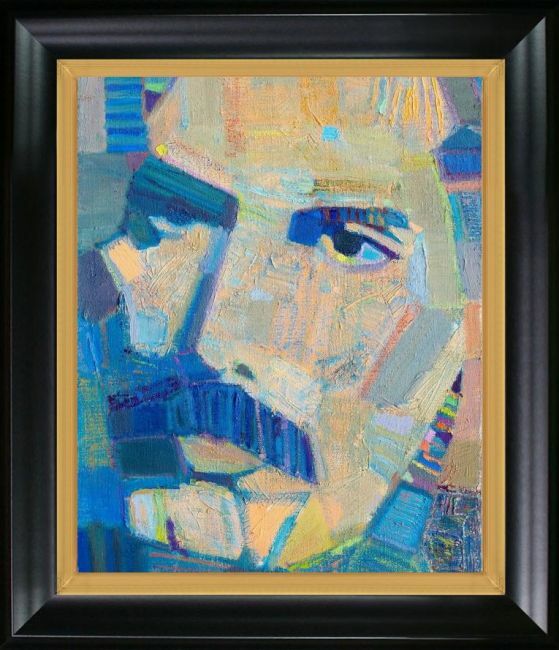 Here he depicts extraordinary singer-songwriter Freddie Mercury, frontman of the rock band Queen. 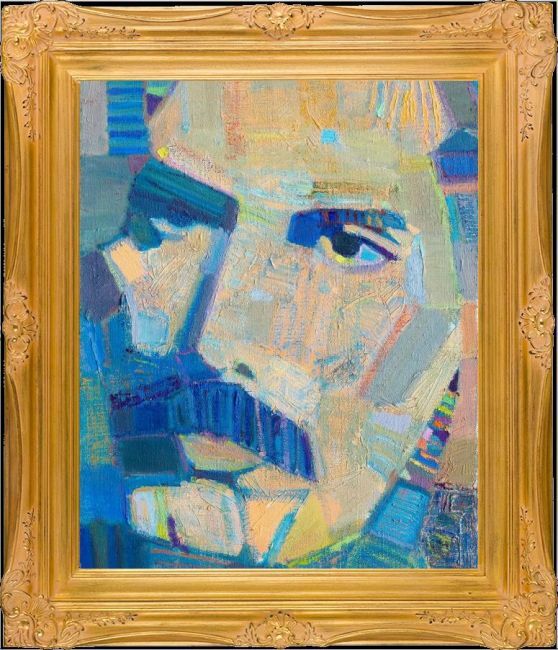 A Rubanov artwork is a great choice for the musically inclined art lover, especially when paired with one of our luxurious frames. Color Palette for Freddy is empty.